Click here to search all Steamboat Springs Properties. 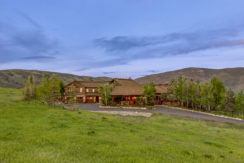 Welcome to SteamboatLocalBrokers.com your local connection to Real Estate in the Yampa Valley. 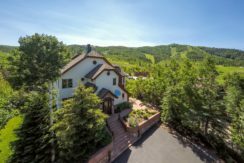 We are committed to bringing you over 40 years of knowledge about the Real Estate in Steamboat Springs, Colorado. Steamboat Springs, Colorado was voted the 4th best small town to visit in the US in 2014. It’s not hard to see why. With its picturesque setting in the heart of the Yampa Valley, the town boasts crystal clear air and magnificent scenery, complemented by some truly excellent skiing. It also has some of the best real estate for sale in the country. 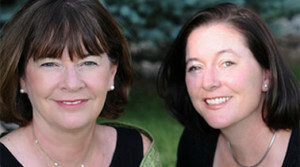 Mother and daughter real estate duo Darlinda Maxwell Baldinger and Ch Loe Lawrence first moved to Steamboat in 1973, and Darlinda started her career in real estate a few years later. With over 40 years in the industry and the town, Darlinda is the perfect person to tell you about the many advantages of living in Steamboat Springs. Daughter Ch Loe grew up in Steamboat and, after a stint in Denver where she gained valuable experience in real estate sales and construction working for a community builder, has returned with her family to the town she knows and loves to join her mother at Steamboat Local Brokers. Darlinda and Ch Loe’s love and passion for the town shine through in the way they do business. They are committed to being part of Steamboat’s growth and development, while still maintaining the area’s natural beauty and Western spirit. 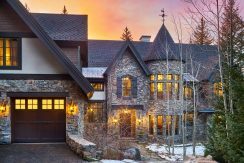 Specializing in Steamboat’s premier properties, Steamboat Local Brokers has some truly spectacular homes for sale. Ranging widely in size and price, there is something to suit every family. 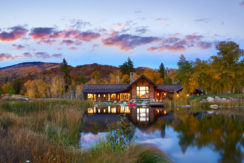 When you purchase a home in Steamboat Springs CO, you’re buying far more than just a house. You are buying into a superior way of life for you and your children. Call us today at (970) 457-4423.